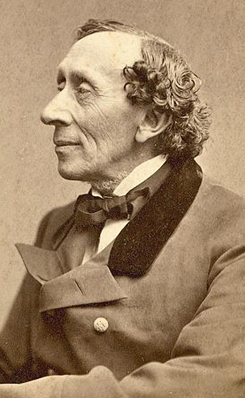 Hans Christian Andersen was in the period 1822-1826 at Slagelse Latin School in Bredgade under Rector Meisling. In the time during his stay he walks in the area and often strolled past Antvorskov Ruin. Previously, the ruin was both monastery and castle.